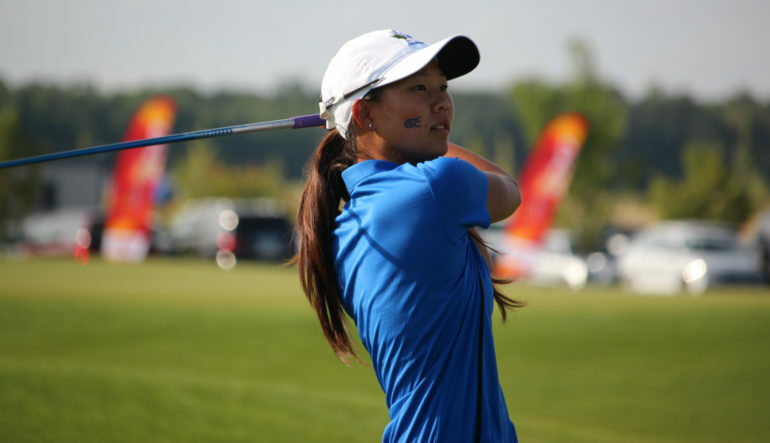 Quebec had another strong day in round three of the Canada Games holding their lead in three of the four competitions and British Columbia made a move with Richmond’s Alisha Lau surging into the lead in the girls’ division after 2-under-par 70. Lau who held a share of the lead to start the day – had five birdies in round two en route to carding her lowest round of the tournament and taking sole possession of first at 3 under par. Lau’s teammate Hannah Lee (Surrey, B.C.) 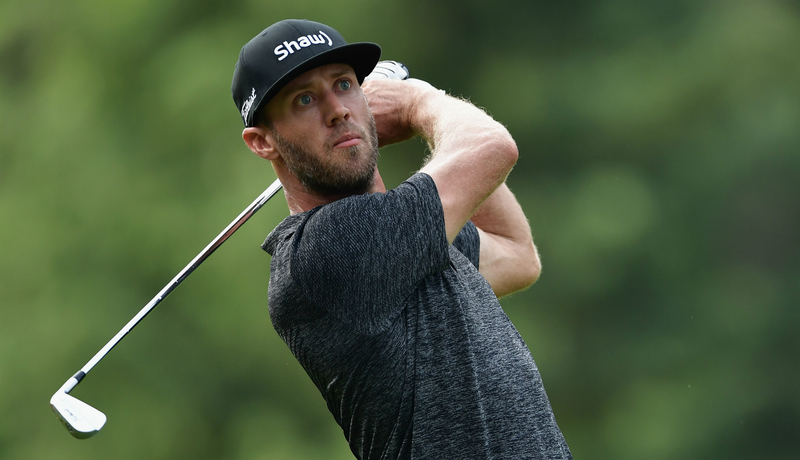 fired 1-under-par 71 in round three and B.C. reduced Quebec’s lead to three in the team competition. As the two-time defending champions, Lau wants to keep the gold medal on the west coast. Notre-Dame-de-L’Île-Perrot, Que., product Céleste Dao who shared the lead with Lau after round two, posted a 1-under-par 71 in round three and is a stroke back heading into the final round at 2 under par. Ellie Szeryk (London, Ont.) is third at even par after carding the lowest score the day in round three, a 3-under-par 69. In the boys’ division, Christopher Vandette from Beaconsfield, Que., continues to lead at 6 under par despite a 2-over-par 74 in round three. Vandette, who will look to go wire-to-wire tomorrow, stumbled for the first time in the Games during round three. After recording just two bogeys through the first two rounds, the 16-year-old had six in round three. He had an eagle and two birdies to combat his miscues giving him a three-stroke lead over 2017 Canadian Junior Boys Champion Calvin Ross (Fredericton, N.B.) heading into the final round. Ross – who set the amateur course record at Kingston’s Cataraqui Golf and Country Club during his win at the Canadian Junior Boys championship – poured in five birdies Thursday to card a 2-under-par 70, moving him to 3 under par for the tournament. A double-bogey on No. 15 after hitting it in the fescue off the tee prevented him from really challenging Vandette. “I didn’t get up and down for bogey, and took the double,” said Ross. “Hopefully I can go out there tomorrow and see where I end up. Quebec City’s Louis-Alexandre Jobin-Colgan had the low round of the day, a 5-under-par 67 moving him into a tie for third with Mill Bay, B.C.’s Tristan Mandur and Ryan McMillan of Winnipeg, Man. Despite Vandette carding his worst round of the tournament, Quebec continues to lead by a wide margin in the team competition thanks to Jobin-Colgan’s stellar round. They hold an eight-shot lead at 11 under par over B.C. who is 3 under par. New Brunswick is in third at 4 over par. Click here to view the full Canada Games leaderboard.